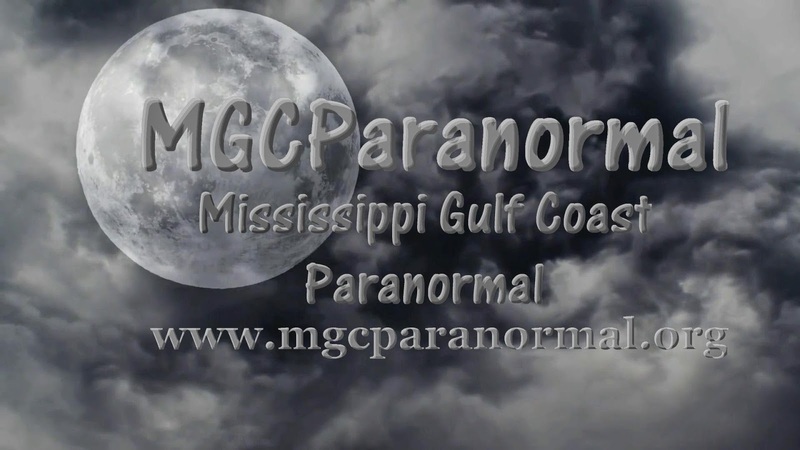 Welcome MGCParanormal, the Newest Paranormal Investigation Group on the Gulf Coast! There Is a New Paranormal Investigation Group on the Gulf Coast! I feel doubly lucky to be a part of it! When we say we're a "new" group, we only mean newly formed and named. We actually have two decades of collective experience and absolutely love working with each other. Executing plans to proceed full speed ahead, we have some exciting things planned for the near future and I'll be sure to keep you updated as to what, when, and where. One thing that sets us apart is that we have live web broadcast capabilities. You can log in an watch us conduct some of our investigations LIVE from your computer. We'll chat live with viewers throughout the process, and during breaks we'll answer questions on camera. We cover the tri-state area of Southern Mississippi, Southern Alabama, and Southern Louisiana, and will travel further in special instances. We welcome you to drop by and check us out, just click on the link provided. There should be some recent EVP's (Electronic Voice Projections) up that will give you the shivers! Happy hunting! Ghost hunting, that is!